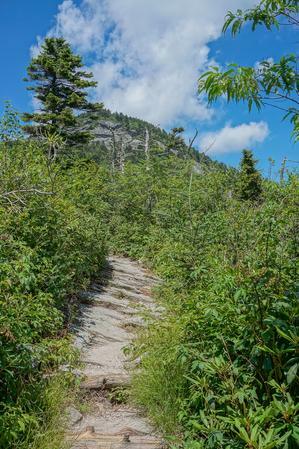 This is your guide to individual trails within the Grandfather Mountain State Park trailhead area. 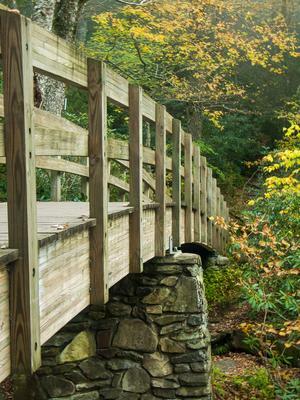 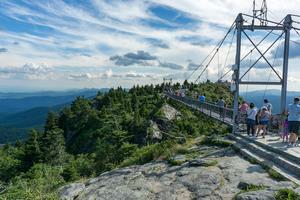 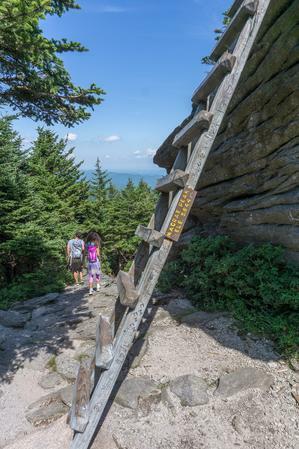 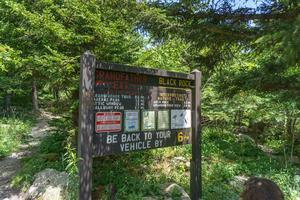 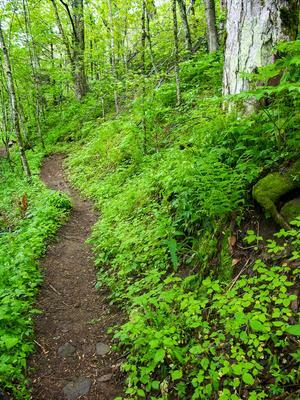 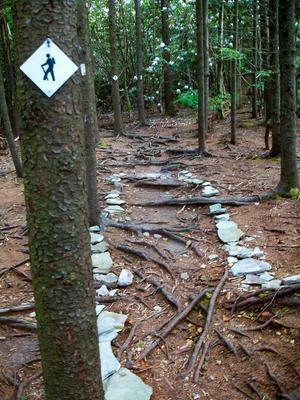 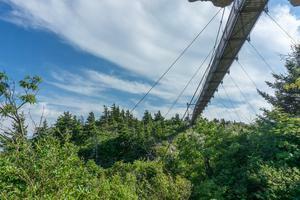 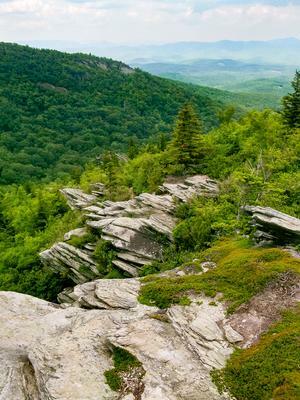 Here is a list of all trails in the Grandfather Mountain State Park Trailhead area. 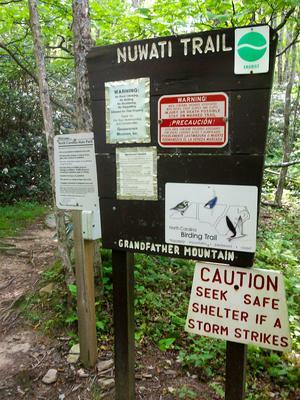 For general information about the Grandfather Mountain State Park trailhead, see the Grandfather Mountain State Park Trailhead page.